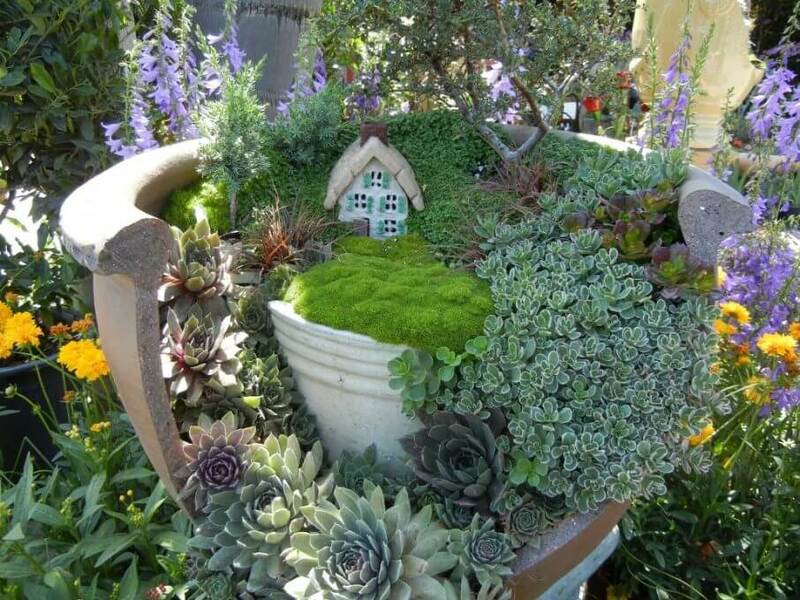 Turn Flower pots and small containers into miniature fairy gardens, these tiny real looking gardens will enhance the look of your real garden. 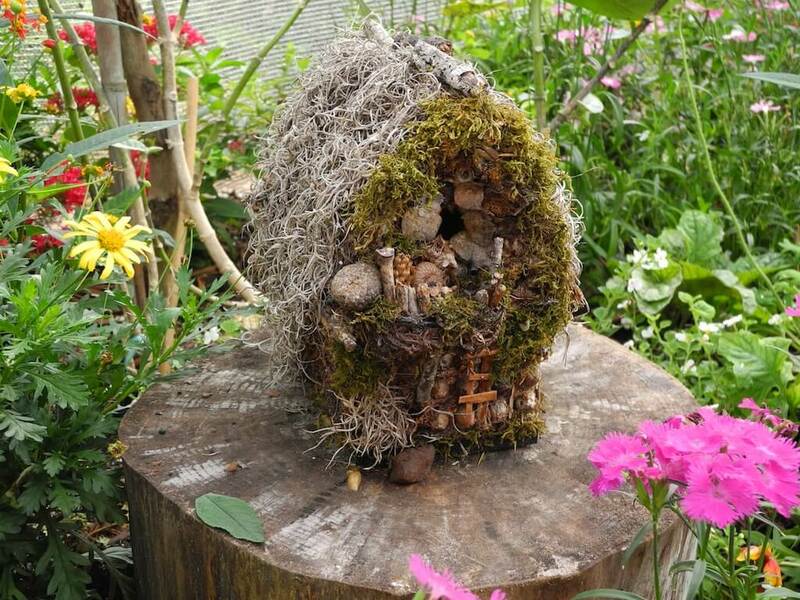 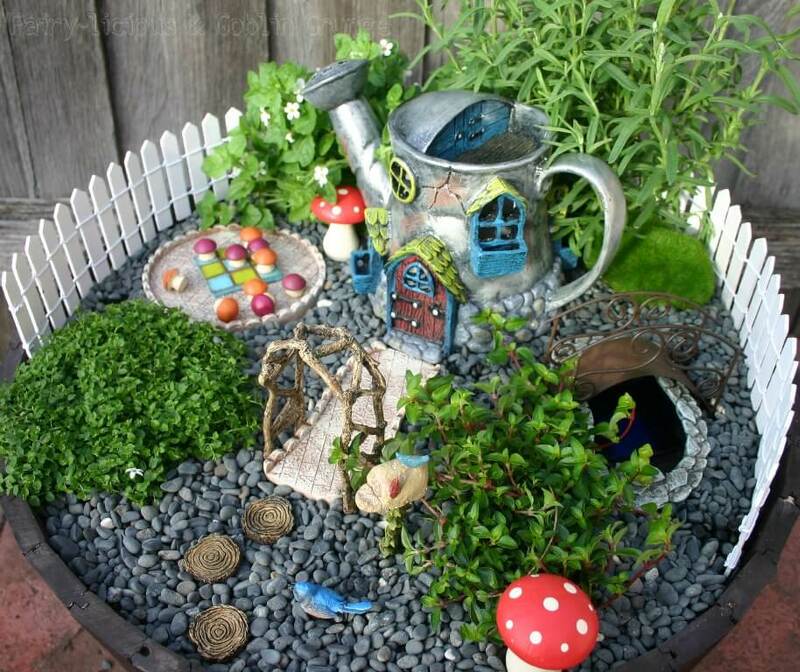 Creating fairy garden can be a hobby too, all you need is some recycled decorating items and some imagination. 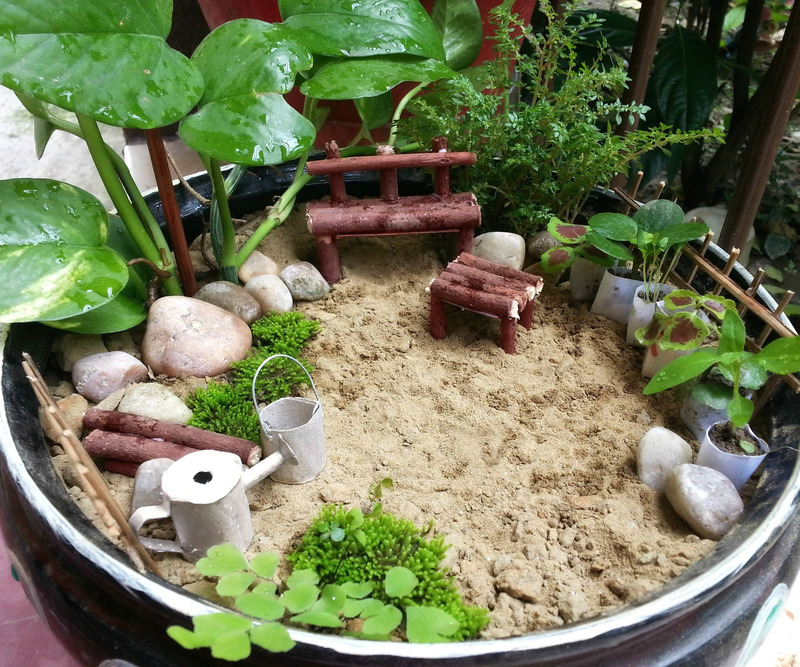 At initial level start with something simple as you get more ideas, Add detailing to the garden, once you start adding details it will become more fun and challenging. 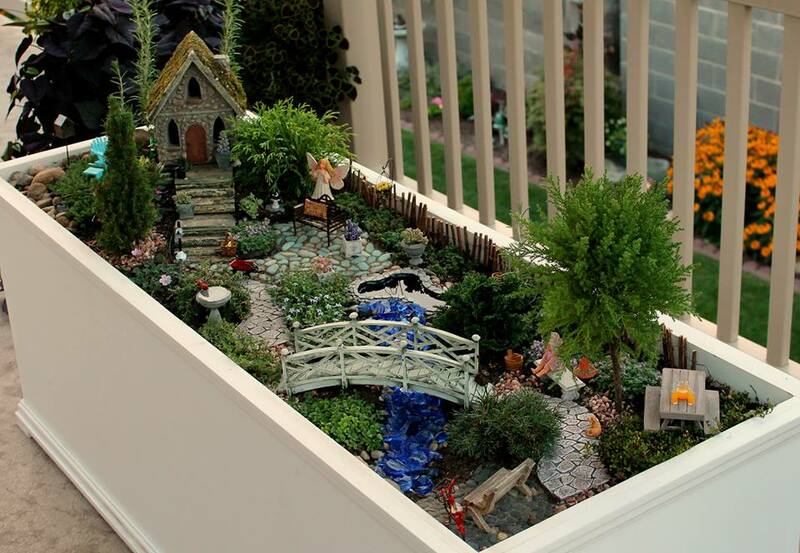 And if you have small children at home, you can add Disney fairy models to it such as Tinkerbell, Rosetta or Silver mist. 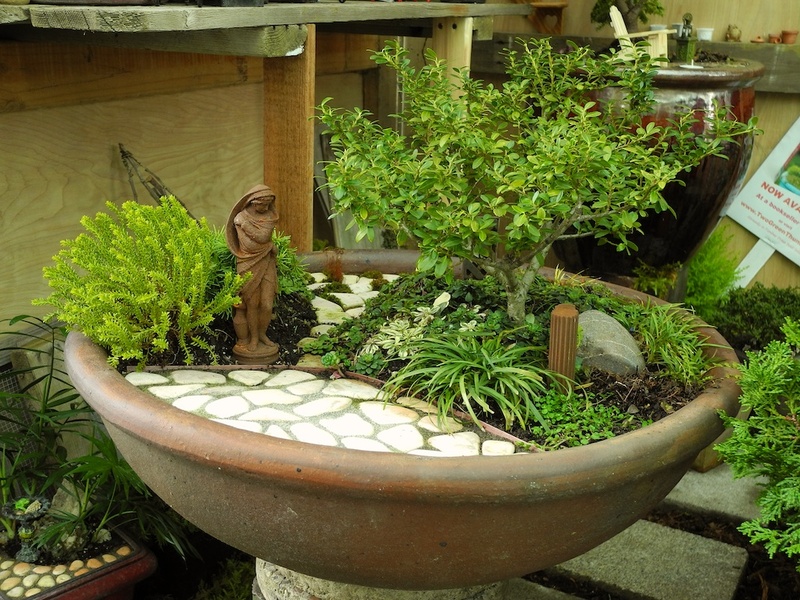 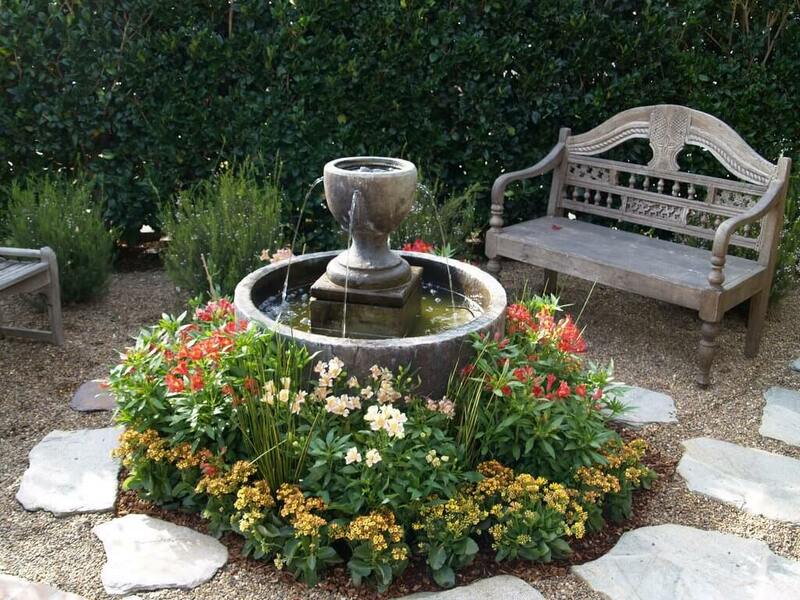 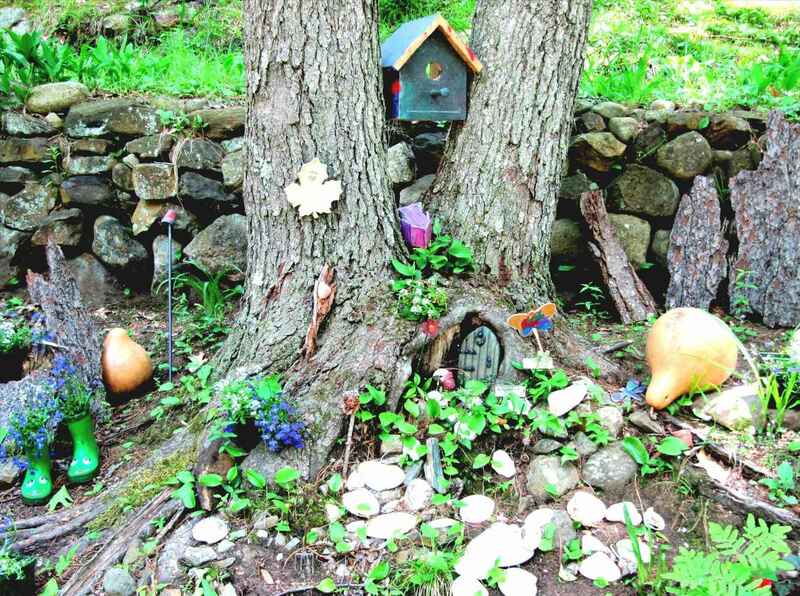 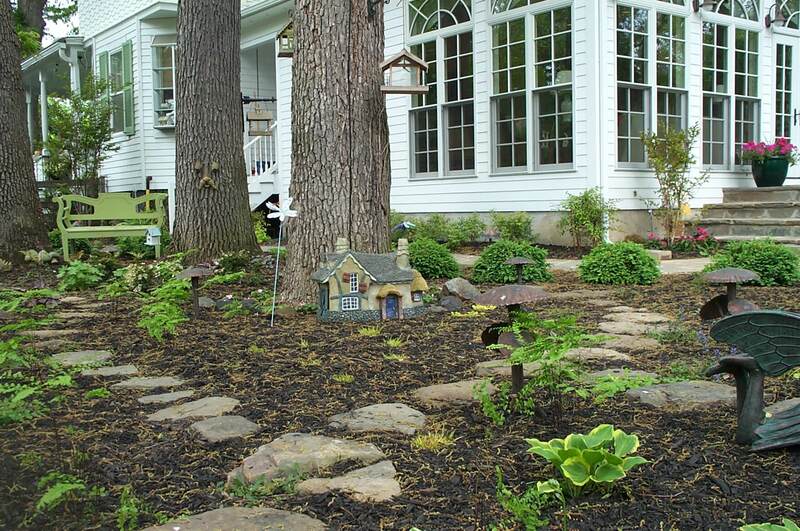 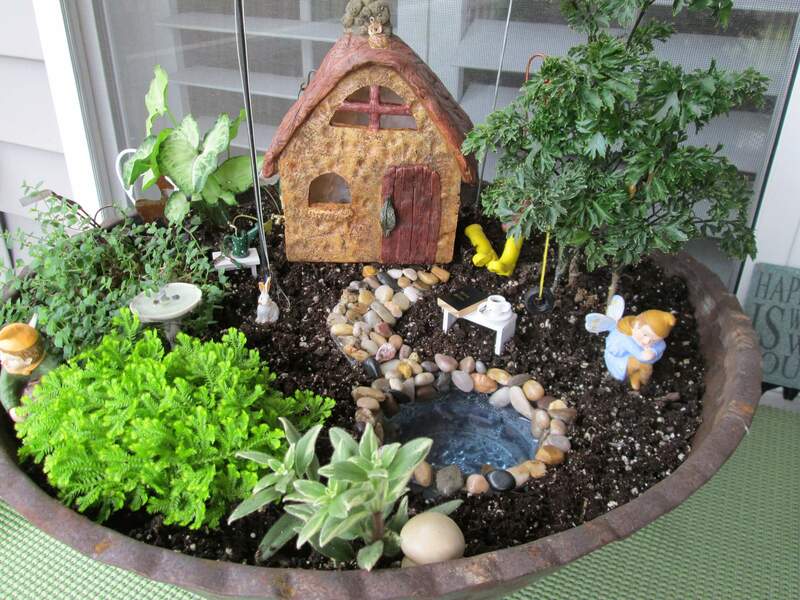 Generally, Fairy gardens have a wide surface to add plants. 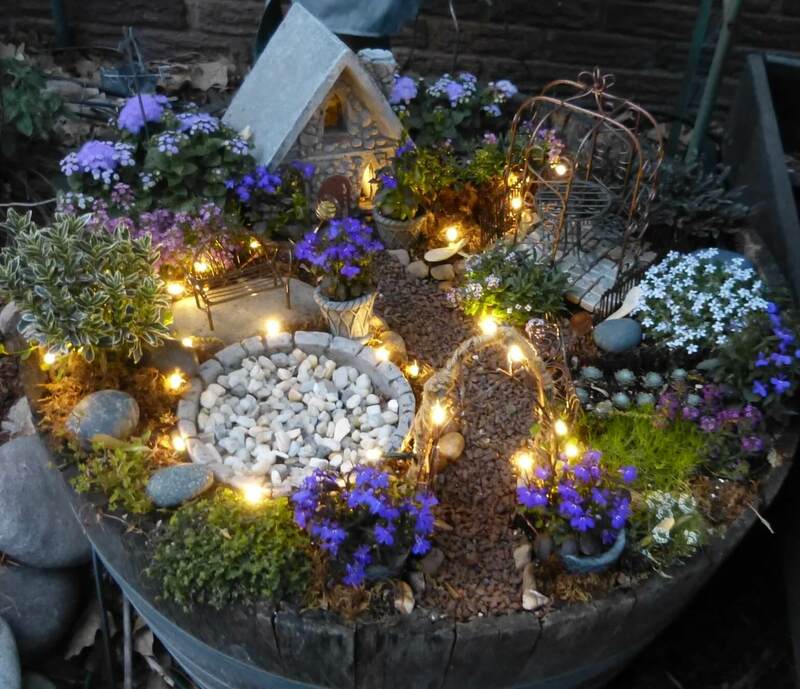 For a change you can use small wagons, wooden boxes, small baby tubs, baskets to create your very own miniature fairy garden. 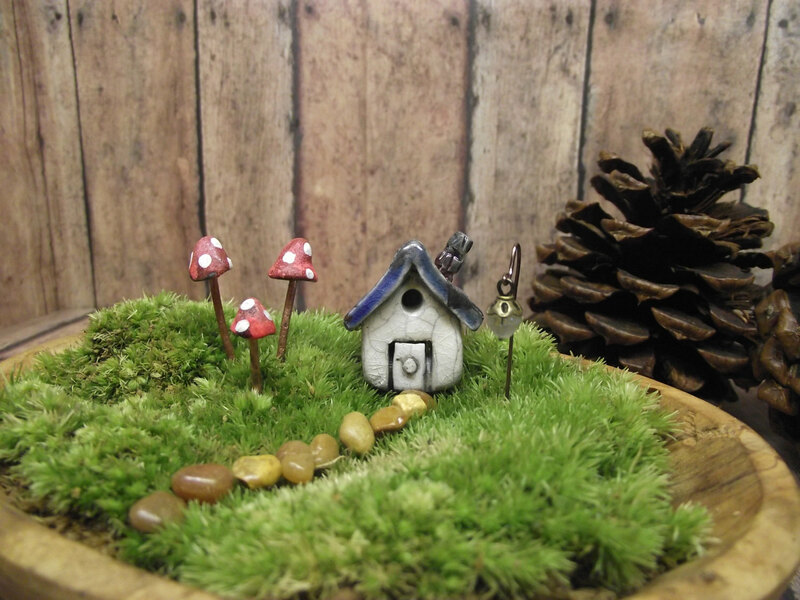 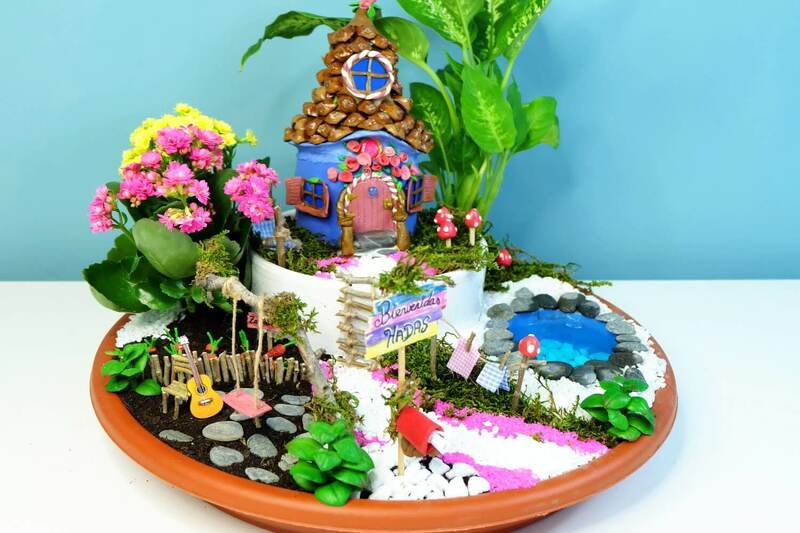 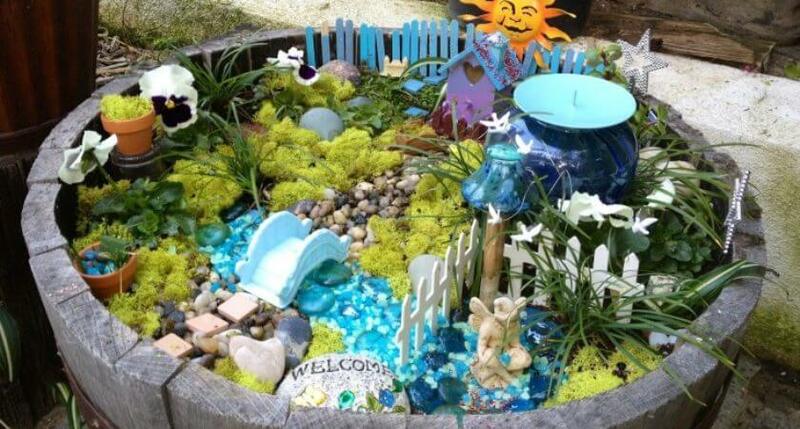 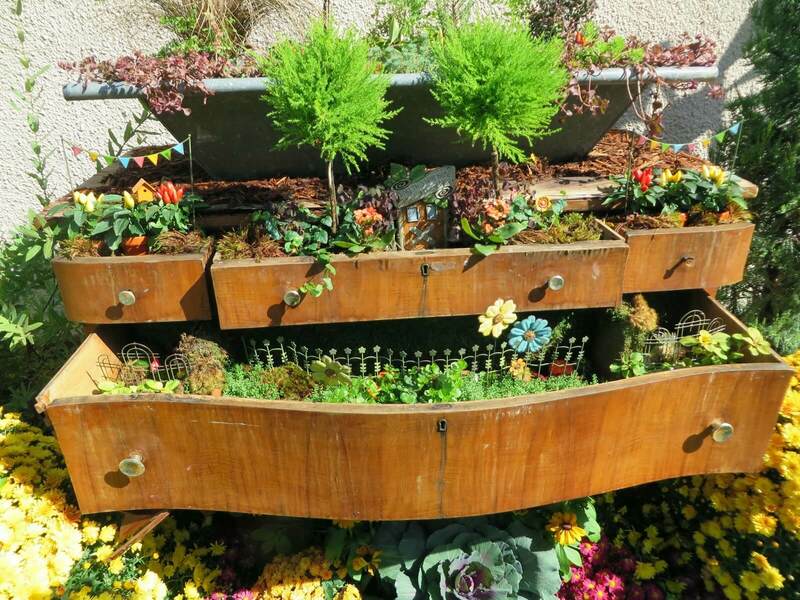 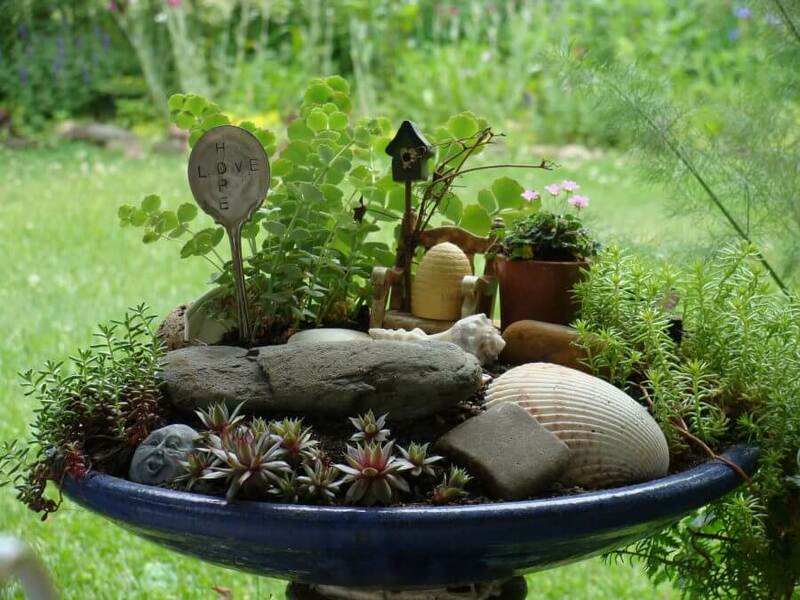 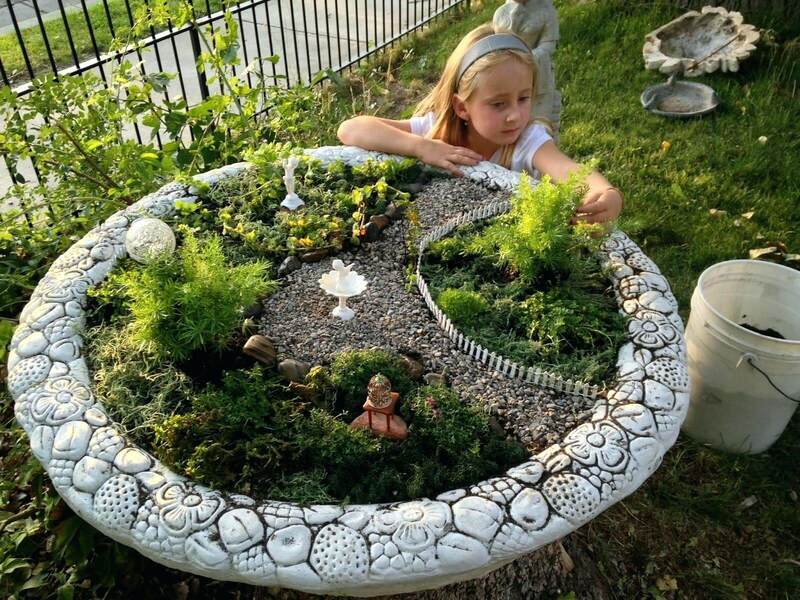 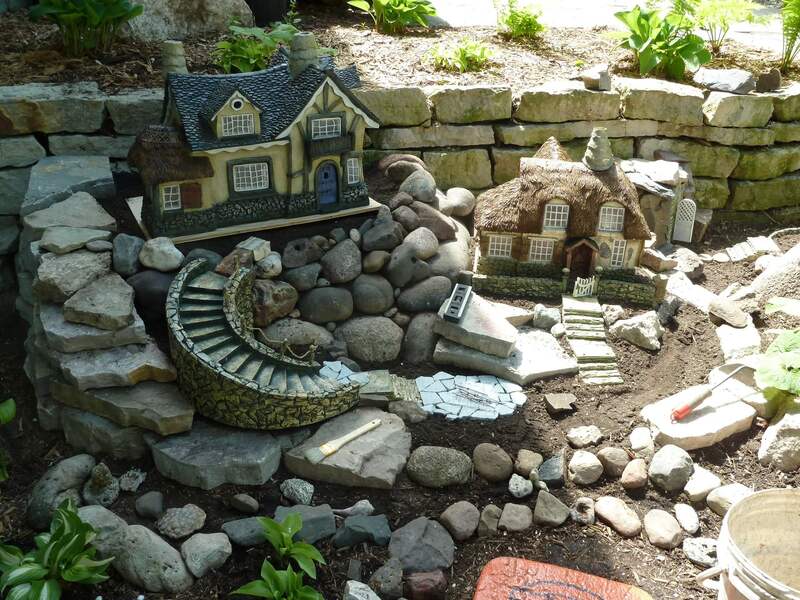 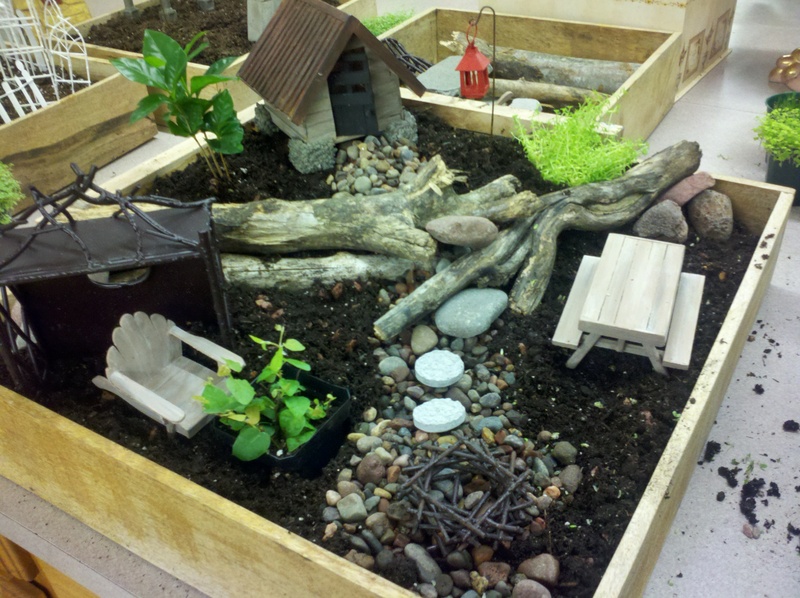 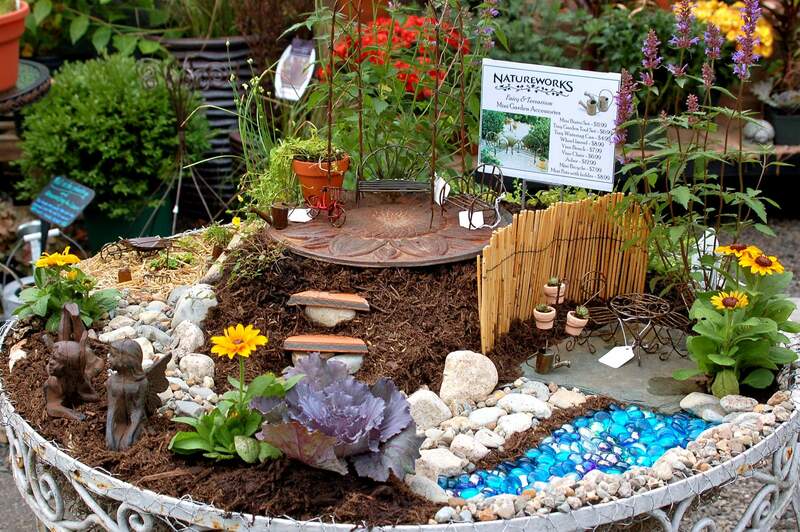 Now see these fairy garden ideas and don’t forget to share your miniature garden ideas with us.